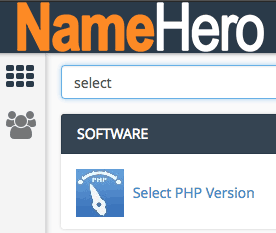 At Name Hero we allow all customers the ability to take full control over their PHP settings right inside of cPanel. 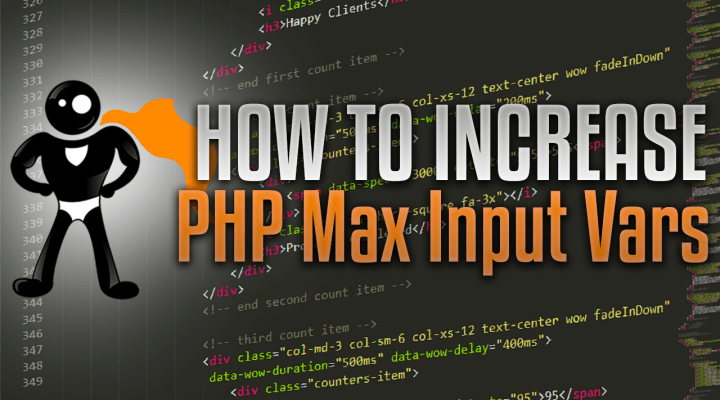 Many WordPress themes and even WHMCS require the Max Input Variables to be increased from the default values. 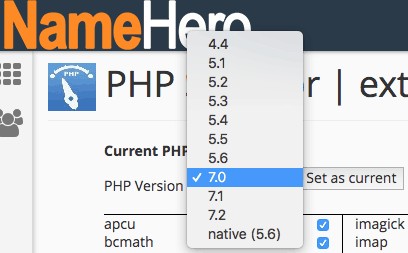 Once inside, you can select the version of PHP you want your website to run. You can leave it set at 7.0 or change the version by selecting the version you want and clicking Set as current. 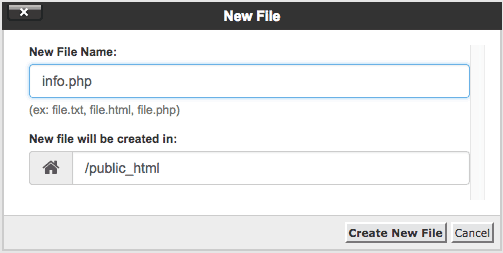 You can easily confirm your new settings by creating a PHP info file. 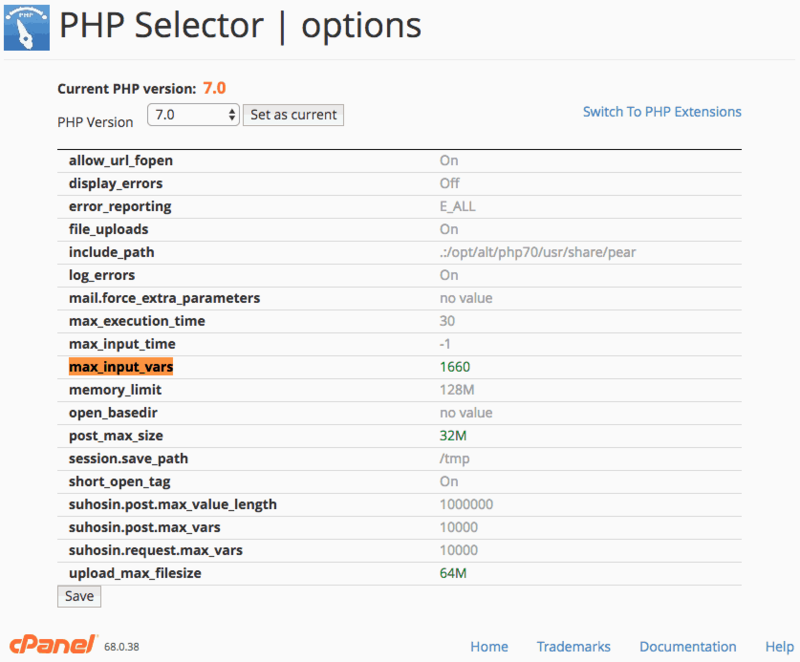 If there are options you need to edit that aren’t available inside PHP Selector, you can easily add these to a custom phi.ini file. You can then add any settings, but remember, if you change something that’s inside the PHP Selector; these will override it! Changes made inside here won’t take affect immediately, so please give it a few hours, or contact support to refresh the PHP settings of your account. Personally, I don’t like using php.ini files and really ONLY recommend using them when the option is NOT listed inside of the PHP selector.